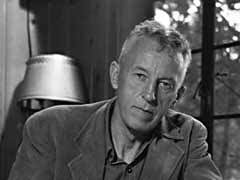 There are many suffering codependents in AA who are not open minded enough to realize that Bill Wilson - one of the founders of Alcoholics Anonymous - would have loved to have had the tools we have available to us today. The statistics on alcoholism are mind blowing. Alcoholism is a serious problem in today's society.